Signage. Ahhhh, those obtrusive works of art that we must include at our functions. Cheer up! Signage doesn’t have to be boring or overly expensive. What it does have to be is eye-catching and teasing. Gone are the days when signage is purely functional. 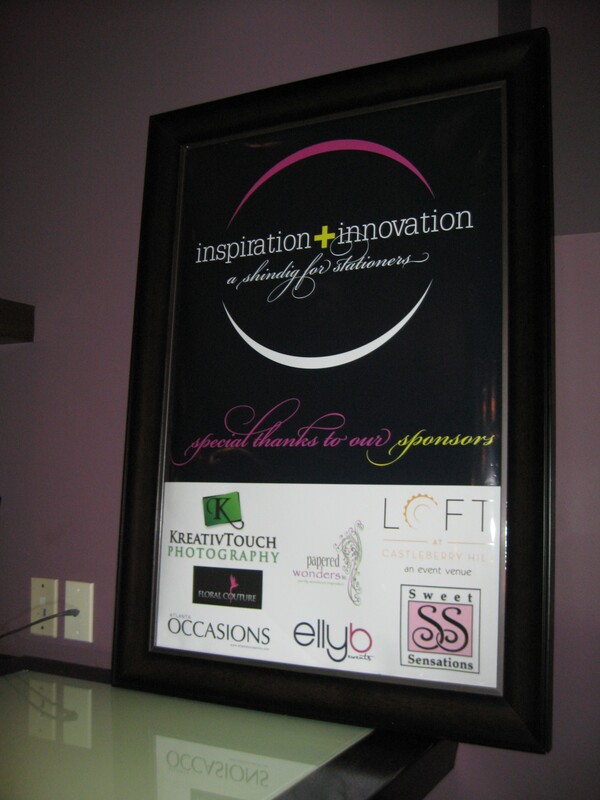 Now signage is more than that, it can be the appetizer for a great event. When people are attending a conference, they look for directional signs and points of information. Well, make it exciting for your guests. If the conference has a logo, then include that in the design of the poster to spice it up. 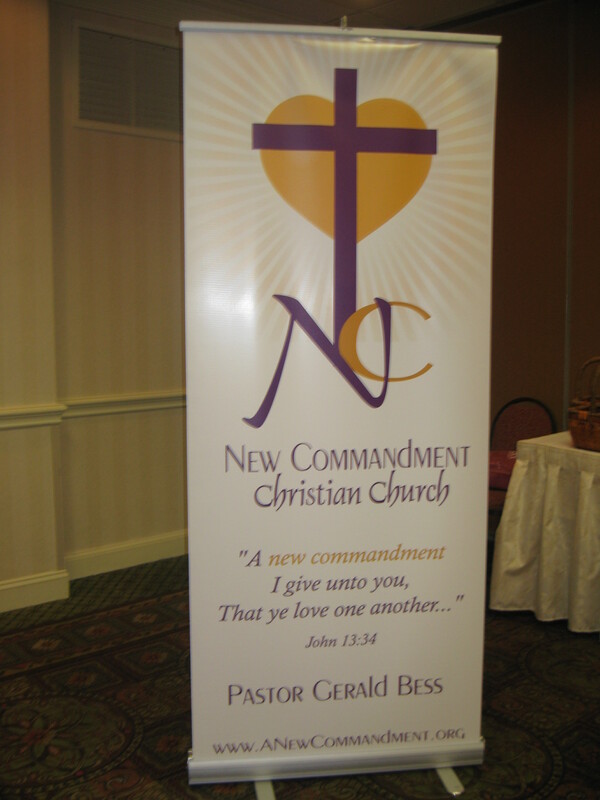 Also, there are so many different types of banners that there is one perfect for any type of event. There are the traditional hanging banners, but there are also standing banners, retractable banners, and the list goes on and on. 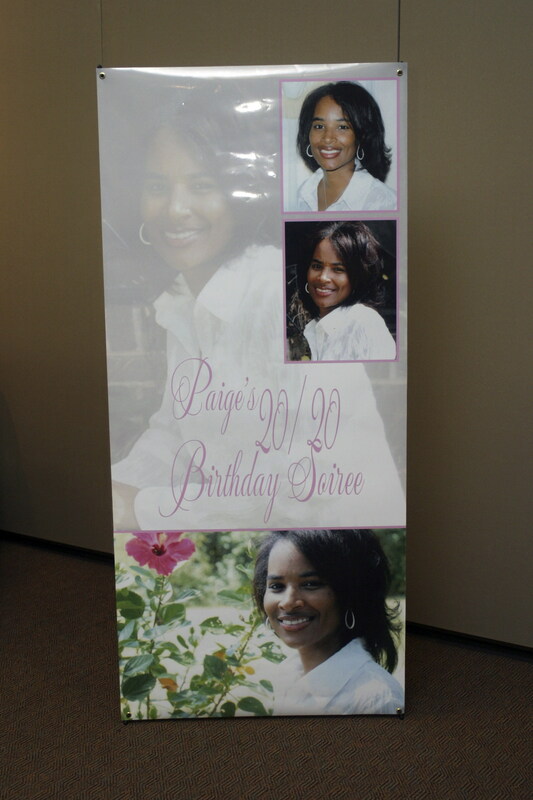 For companies that are continuously on the go, a retractable or standing banner is the perfect marketing tool that also serves as a branding item for your company. 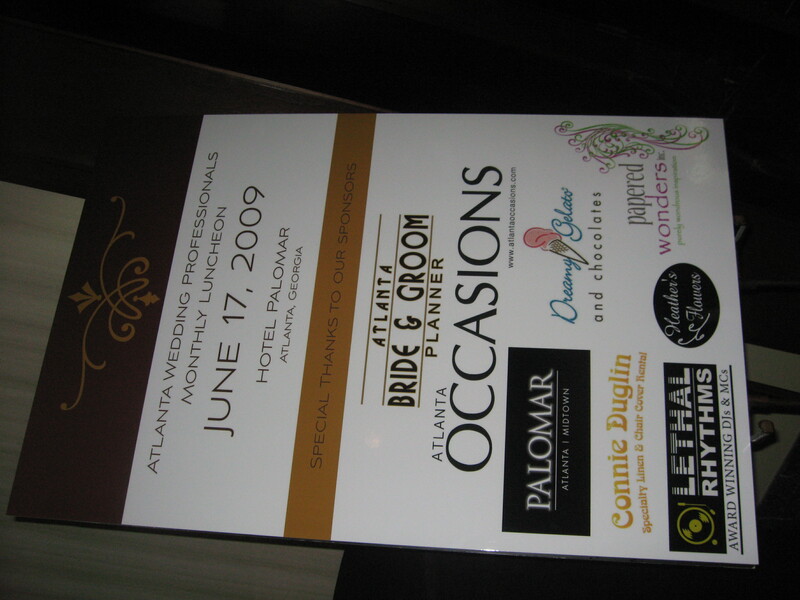 Even if the event is social, there is still use for signage. Trust us, whoever came up with billboards really knew what they were doing because they knew they could capture the attention of everyone on the road. While we certainly aren’t advocating billboard use for your event, there is no reason that you shouldn’t keep the idea, just on a smaller scale. So you want to make a statement? Do it with signage!